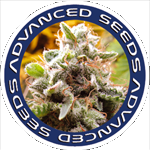 Advanced Seeds - Afghan Skunk Auto. Free US delivery. 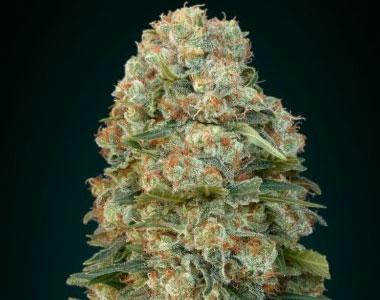 Auto Afghan Skunk is an indica-sativa hybrid and produces a very intense aroma of hashish. This auto-flowering plant produces huge resinous colas and is very easy to grow. It has a high tolerance to adverse weather conditions and only takes about 8 weeks to flower. If the temperature is cool or slightly cold her flowers will turn a reddish-purple, it’s a really pretty picture! This bud is delicious and relaxing.